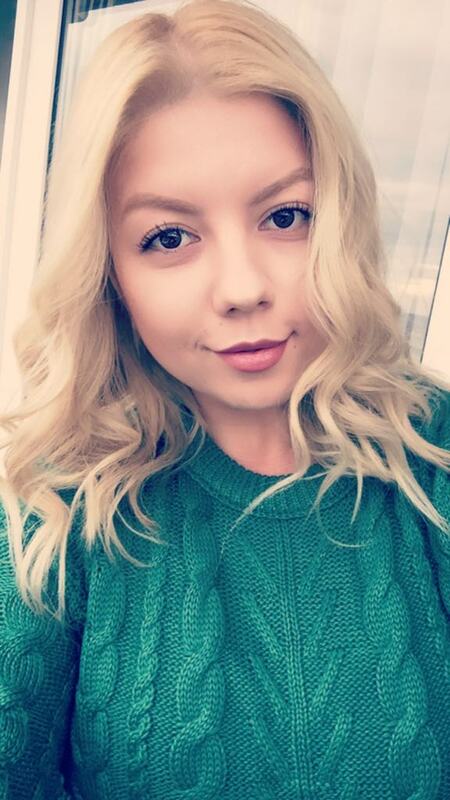 It’s been a while but I’m back now for a beauty post. Yay 😆 I thought about having a series of beauty advice and solutions I’ve tested! First of all I’m going to talk to you about hair! Confession: I have the worst hair ever, thin and because of bleaching it often it has become so difficult. When you’re jumping into the shower, the last thing you’re thinking about is all the ways you could be hurting your hair once you step under that steam( or at least that’s something that I’m always afraid of). After all, there are so many amazing products and things you can do to boost your hair’s shine, smoothness, and overall health while you lather up. But there are also things to never do in the shower if you want great hair. I’ve learned that I’ve done some mistakes in the past and I was not helping my hair at all. Instead of washing it you could use a dry shampoo for brunettes which deodorizes with bamboo charcoal and refreshes hair with peppermint and eucalyptus. You can apply this to your roots throughout the week, and keep your hair washing to three times a week, max. 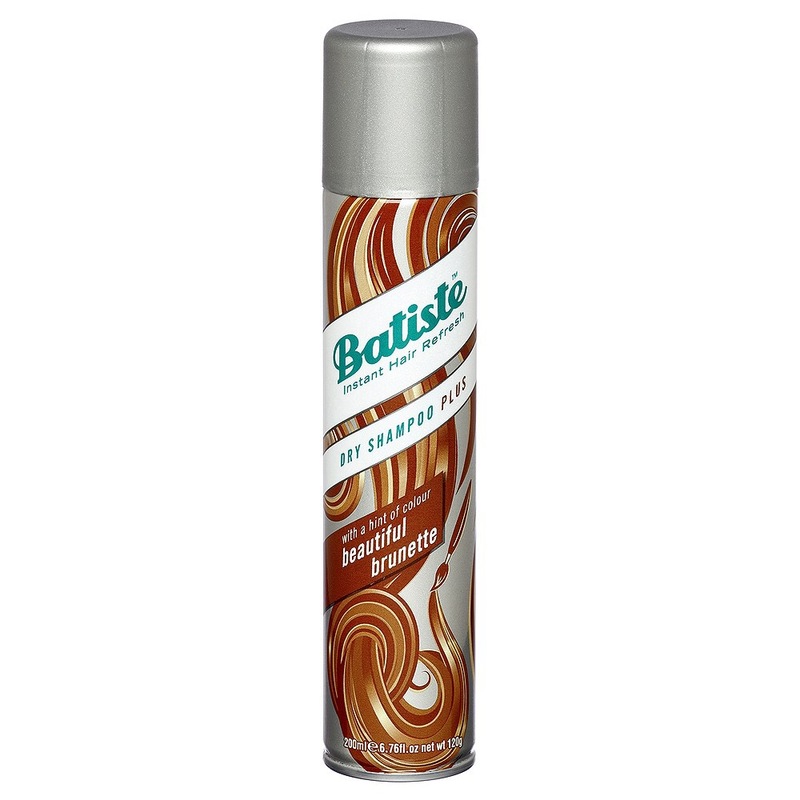 This will help your hair retain the moisture it needs to look and feel its healthiest. 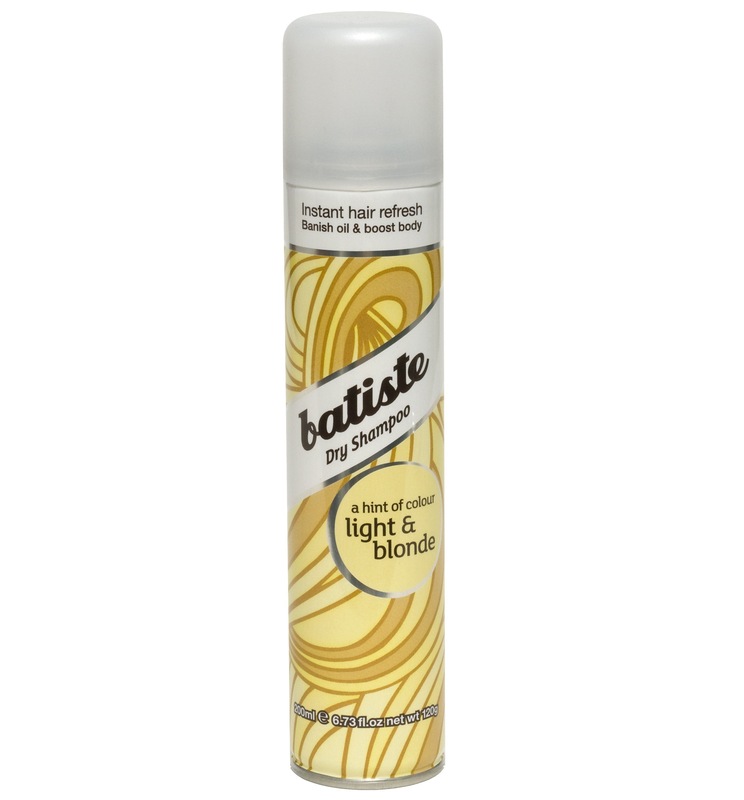 For lighter hair, this dry shampoo eliminates excess oils and lifts roots with rice starch for added volume, keeping your style fresh, even on no-shower days. The hint of color in the light spray complements your hair’s light tones, in addition to leaving it feeling clean and vibrant. 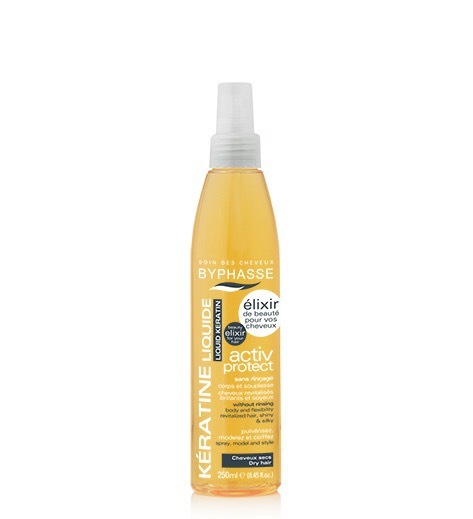 In one review one user calls this a “must buy” for blondes — while another uses it as her go-to for in between coloring session with the stylist which sounds perfect! 👌🏻 2 in 1! 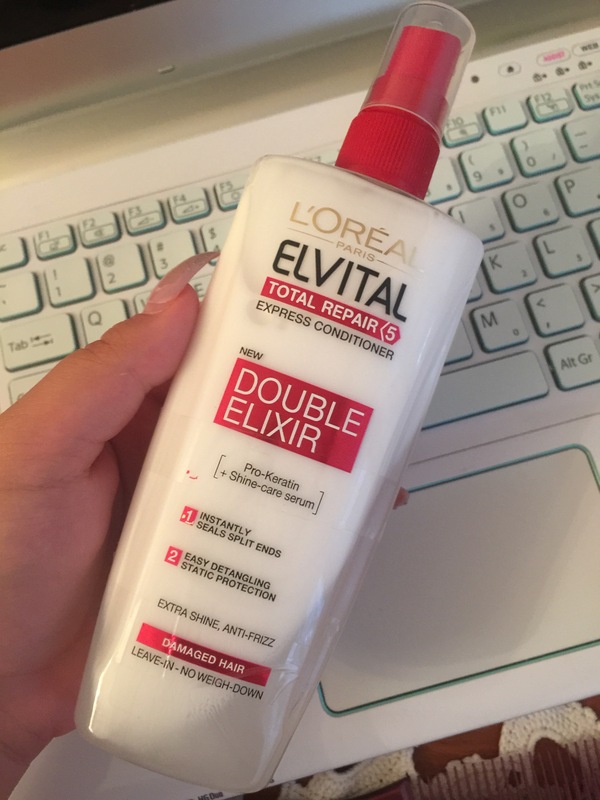 If you’re grabbing just any product for the shower that promises 2-in-1 results for your hair, you’re missing out on the chance to treat your hair’s specific needs as you lather up. If your hair has thinned from your last bleach or perm, these products will also use fortifying amino acids to help you grow thicker, healthier hair. 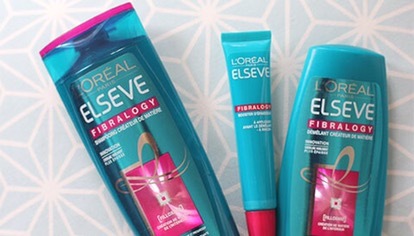 I have used Elseve Fibralogy for few months and it really helped my hair. Also, I’m loving their mask for damaged hair and leave-in conditioner. Using more of a product to see better results can cause gresy roots and hair that is weighed down amd unmenageable. 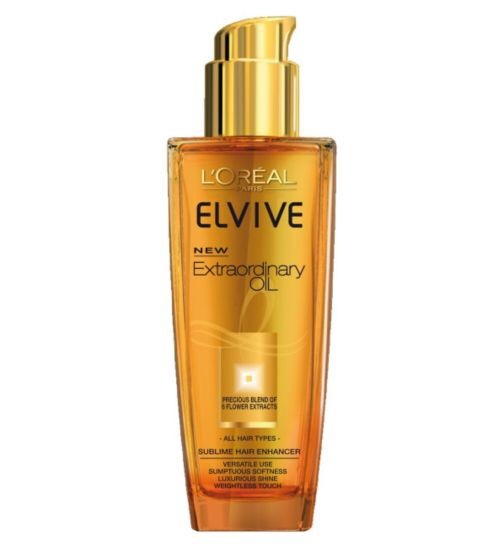 To see better results always use an oil for split ends, heat protection and a treatment specific hair needs. I’m always using liquid keratin. That’s it for today babes! Hope you liked the post, leave comments if you’ve tried the products and tell me what products you’re using for your hair! 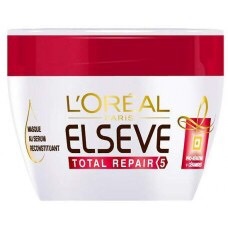 Next postTop 5 produse cel mai des folosite!